Recently, I read a post about “How Not to Invest” on Stocktwits.com. 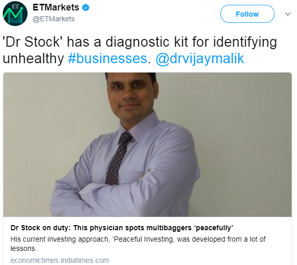 The post showed the trading journal of an investor in the form of a chart highlighting the mistakes, which an investor can make if she does not have the discipline and a plan of action. The following chart represents the trading diary. an investor getting attracted towards a stock whose price is rising (1). She buys the stock once she is convinced that price rise is continuing (4). However, apparently, she has not done the fundamental analysis of the stock. The bear market hits the stock and its price starts falling. The investor is caught unaware holding the stock bought near the top. The trading diary shows that she is happy initially and increases her position in the stock (6). However, she panics once she realizes that the price is not rebounding and sells at huge loss (12). Nevertheless, the trading diary shows that by the time she sells, the market bottoms out and the price starts to rise again (15-17). As the investor is once bitten twice shy, she does not buy when the stock price is low but soon realizes that she has missed the bus (19). The trading diary depicts the story of an investor who has not invested time in learning stocks analysis. She follows the crowd and takes buy/sell decisions based on emotions of fear and greed. However, if she had spent some time learning fundamental stocks analysis, then she would have avoided the detrimental “Buy High and Sell Low” cycle in which many individual investors get stuck. An investor should read books of renowned investors and develop a stock picking approach suitable to her. She should make her stock picking criteria and do valuation analysis before buying a stock. Once she develops the habit of analyzing each stock in detail before she invests her hard-earned money, she would be confident about her decision of buying any stock. 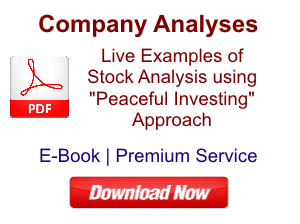 The hard work and time invested in analysis would help her maintain a stable view towards her stocks. She would not fall prey to emotions of fear & greed and would be able to think like a business owner and focus on long-term wealth creation. In the past, I had been trying to chase market trends by following technical analysis. I tried to buy and sell stocks with each price rise and fall. However, I realized that it was a futile attempt, as it was not generating expected profits for me. It made me read more about different investing styles. While reading The Intelligent Investor by Benjamin Graham, I learned about fundamental analysis and I started following value investing. Since that day, my investing habits have changed altogether and my trading journal turned exactly opposite to the trading diary shown in the chart above. 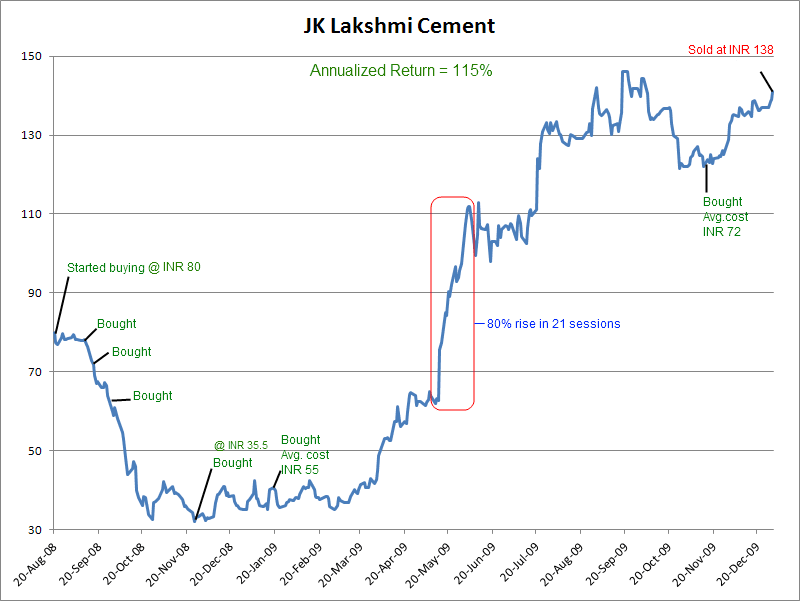 For example, I bought JK Lakshmi Cement Ltd. (JK Lakshmi) in August 2008 at INR 80 and saw its share price decline to INR 32 at the peak of global crisis. However, Benjamin Graham in The Intelligent Investor had taught me that stock declines are temporary and good stocks always recover. I did not panic and kept my emotions in control. I was convinced about the good fundamentals of JK Lakshmi and used the low prices to increase my investment in JK Lakshmi. I was rewarded handsomely (annualized return of 115%) when markets recovered later, as they have always done after each recession in the past. Similarly, I bought Allahabad Bank in June 2008 at INR 70 and witnessed its price declining to INR 37 post Lehman crisis. I held on to my nerves and bough more to take benefit of low prices. Benjamin Graham had taught me that an investor should buy stocks like groceries. Thus, an investor should buy more when stocks are on sale like in bear markets. I followed Graham’s advice diligently and benefited from it when prices started rising from March 2009. 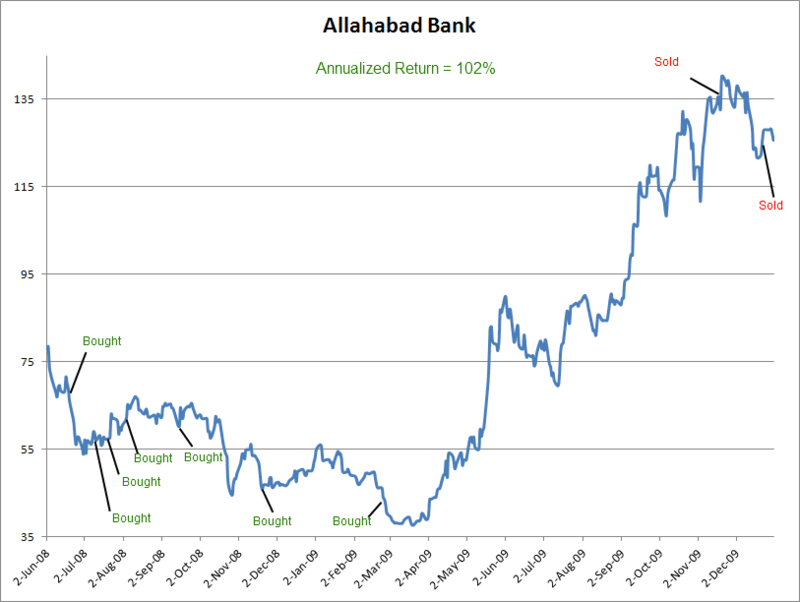 I could get an annualized return of 102% from my investments in Allahabad Bank. I had to sell JK Lakshmi and Allahabad Bank in Nov-Dec 2009, as I needed money for some purpose. A reader might think that it was due to pure luck that the market revived in March 2009 and I could make profits from JK Lakshmi and Allahabad Bank. However, the following chart from the book “The 5 Mistakes Every Investor Makes” shows that recessions always lead to recovery. The assurance of recovery from recessions helped me again in 2012-2014 for my investments in Haldyn Glass Ltd (Haldyn). I started investing in Haldyn in December 2012 at INR 16.5. However, the stock price plunged by about 40% to INR 10.3 in July 2013. I used this God sent opportunity to invest heavily in Haldyn. I could get good profits when markets recovered in April 2014. 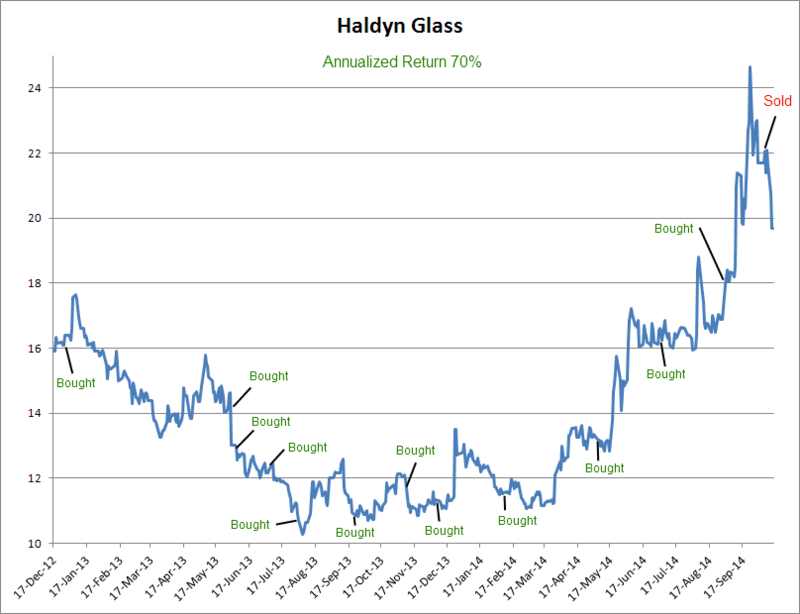 My investments in Haldyn Glass provided me annualized return of 70%. I decided to sell Haldyn after Petroleum and Natural Gas Regulatory Board(PNGRB) decided to cut supply of natural gas to many companies including Haldyn Glass Ltd. Haldyn cut its production capacity by 20% after the Petroleum ministry did not provide any respite. I sold Haldyn as the regulatory decision has altered its business dynamics for worse. A reader might wonder: does the V or U shape is the only chart pattern, which the trading journal of a value investor reflects. The answer is No! JK Lakshmi, Allahabad Bank and Haldyn Glass are some of the stocks where stock price fell after I made the investment. It does not happen for all the stocks. Let us see the trading journal of investment in Mayur Uniquoters Ltd (Mayur). I invested in Mayur Uniquoters Ltd in January 2012 at INR 41 (split & bonus adjusted). The stock was a very attractive buy at that price. Thereafter, it caught the eye of the market very soon. Many brokerage houses started researching it and published reports recommending it to their clients. Private equity funds and mutual funds invested in the company and its price kept on going up. I still hold Mayur in my portfolio despite significant gains, as its business prospects are still very attractive. Once the investor buys a stock after due diligence, she should think of long-term association with the company and not panic if its stock price falls. We can see that JK Lakshmi fell by 60%, Allahabad Bank by 50% and Haldyn Glass by 40% before their share prices recovered. After investing in a company, the investor should ignore market fluctuations and instead focus on business performance of the companies to monitor her portfolio. The investor should use the buying opportunity presented by recessions to increase her investments in good stocks. 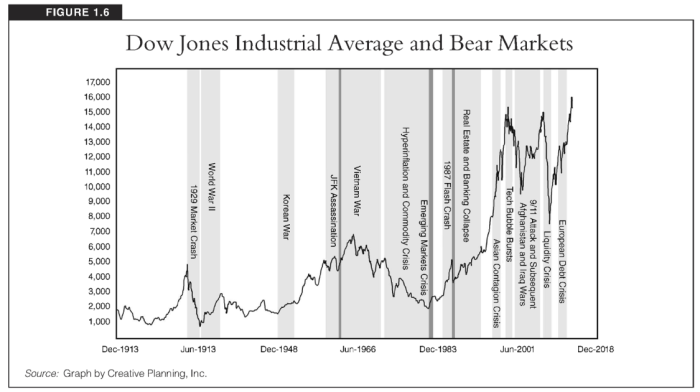 All recessions always lead to recovery. The investor should not sell a good company even if its stock price remains stagnant for considerable time e.g. 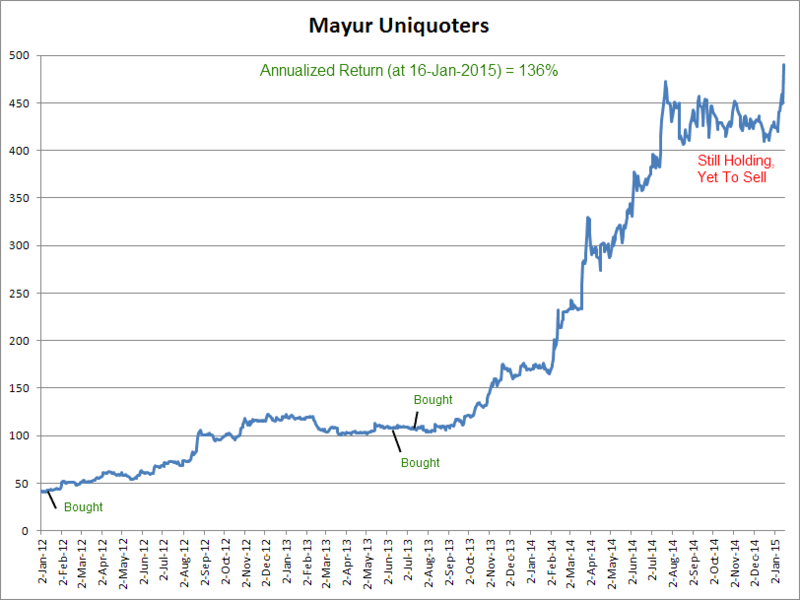 share price of Mayur Uniquoters remained within range of 100-120 for almost a year (Sept 2012 – Sept 2013). Mayur’s price increased to more than 400% in next 10 months to INR 470 in July 2014. Market always goes up in spurts, which can never be predicted. E.g. JK Lakshmi (May-June 2009), Allahabad Bank (May 2009 and Sept 2009) and Haldyn Glass (May 2014 and Sept 2014). Therefore, we should buy and hold good stocks and not try to get in & out of at every price rise or fall. We may not be able to get the opportunity to enter again once we sell, as the market might run away from us. The investor should trade as less as possible. It saves on brokerage costs and gives peace of mind. I believe that if an investor tries to develop the above-mentioned habits taught by Benjamin Graham, then she can get out of the “Buy High & Sell Low” cycle and generate significant wealth in the long term. 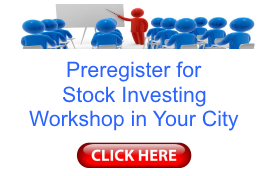 I would like to know, how your investing experience has been in stock markets. Feel free to share your trading journal. 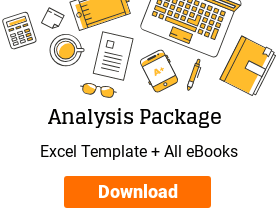 Do you conduct fundamental analysis before investing? Do you follow buy & hold approach or try to book profits at every price rise? You may share your trading diary, experience and inputs in the comments below. I have used the stock price data of different stocks from Yahoo Finance and Bombay Stock Exchange for this article. 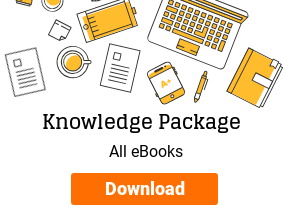 Read my review of The Intelligent Investor by Benjamin Graham here. 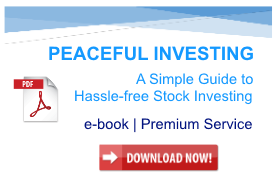 Read my review of The 5 Mistakes Every Investor Makes by Peter Mallouk here.